Over the past two decades, we have seen an incredible rise in women entering male-dominated spaces, bringing in new, fresh approaches and revolutionising what was once deemed the norm. Women are excelling, breaking moulds and becoming formidable forces within the entrepreneurial space, driving women’s empowerment beyond what it initially was thought to be. In 2015, the Small Enterprise Development Agency (SEDA) reported an increase in women-owned businesses—72% of these were micro-enterprises and the 40% small enterprises. We celebrate the ordinary woman making those small changes within their community, being a pillar of hope, inspiration and strength to young women within their respective spaces. South African history is a rich tapestry of storytelling that speaks of unity and sacrifice that led to the realisation of one common goal. A number of women have played a huge role in getting the country to where it is today. 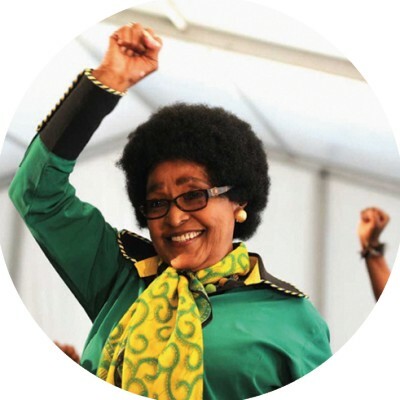 Three names that emerge from the history books and tell the story of our country are those of well-known and loved Winnie Madikizela-Mandela, Albertina Sisulu and Lilian Ngoyi. Little did they know that their decision to go into politics would be one of the most remembered and revered actions in history. 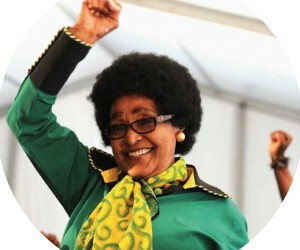 Their life stories have been well-documented through various history books, and are among many that paved the way for the democratic South Africa that we live in today. These three women are role models to many young women. 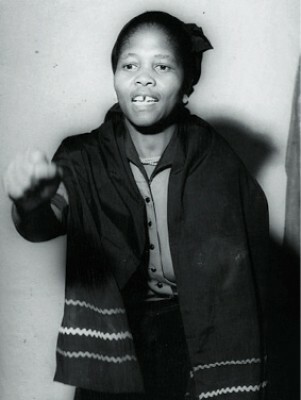 All played a pivotal role in the removal of pass laws, they sacrificed for the country, were detained and had to face being harassed by police during the Apartheid era. They could have lost their lives at any given moment, but this didn’t stop them from taking on the challenge and speaking up and out for women who couldn’t at the time. The beauty of the relationship of these three women lies in the unity and passion they had for their struggle. They used their skills for the good of all. After being rejected, being told ‘No!’, and losing her dream of being a flight attendant, Sibongile Sambo decided to start her own business. It was the scariest challenge she was going to undertake but today, she can definitely say that it was the best decision she has made for herself. Starting out with no prior experience or a license of any sorts, she is now the proud owner of SRS Aviation, the first 100% female-owned aviation company. Her company has grown from taking female pilots to the sky and now also includes helicopter services and global tourist and luxury flights. Breaking into a male-dominated industry was a challenge but this didn’t deter her from making SRS a reality. Her story simply shows how far your passion and sheer determination can take you. Construction has always been seen as the biggest male-dominated industry. Most sites are filled to the brim with men, even in 2017, and dare a woman decide to take on a job in construction, she needs to make sure that she is as hard as can be. Over the years, the look of the construction landscape has changed slightly, with some women joining the men on site and in the boardroom as decision-makers. In 1997, when Dr Thandi Ndlovu birthed Motheo Construction, it was almost taboo for her to be in this industry. Her company has, to date, completed housing projects that are worth billions of rands. Over the years, this has seen Ndlovu become one of the leading social housing developers in the country. She entered the industry having completed her medical studies and returning from exile, armed only with the heart to see that real change was needed, she took on the challenge and started from scratch with a willingness to learn. Whenever she is asked about her success, she says that without the partnerships she had at the foundation phase of her business, she would not be where she is today. These are the lessons that she imparts to the young women who want to enter the industry. Traditionally, technology is also a male-dominated industry with some reports of sexism and misogyny. This has, however, not deterred women from venturing into the tech sector and the industry has seen the number of women in industry rise considerably. The growth has been exciting with life-changing innovations. Named one of the top five women in technology in 2017 and the founder of Niche Integrated Solutions—an ICT solutions company that provides software solutions, ICT managed services and training—Nisha Maharaj has collected 20 years of experience within some of South Africa’s well-known listed companies. Breaking into the industry was certainly not easy for Maharaj and when asked, she mentions that it was a continued struggle. “I am still rising, it has been a tough journey but we have to been persistent,” she says. These are just three stories from South African women of colour who have managed to make it in predominantly male-dominated industries. These stories convey a message of perseverance and a go-getter attitude; obstacles will always be present, it all depends on how much you want your dream. Women doing it for themselves should be a universal language that speaks to an unselfish empowerment. We live in a world where women are always in competition with each other as though space was limited. Popular to contrary belief, there is ample space for all businesses. There’s a saying that speaks to women’s unselfishness: By teaching one woman in the community to read, you empower her and build a whole community because she will not keep that skill to herself but would share it. The world we live in today sees women working against this notion and they are disempowering each other. The key to changing this attitude is to have companies create women-led spaces; socio-economic empowerment needs to take on another shape and form that doesn’t benefit one community but all communities in the same way. 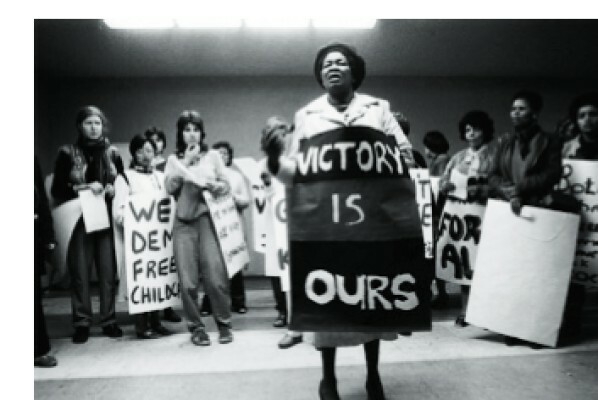 Like our struggle stalwarts, women of the 21st Century need to come together, unite, give their passion and find that common goal that needs to be broken down to build a new South Africa in which all genders can flourish.